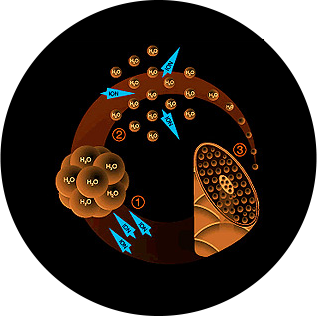 The appliances that use this technology emit - in addition to heat - also negative ions that break down the water present in the hair in micro molecules. In this way, a part of the water evaporates and another part is absorbed by the stems, closing the cuticles and making the hair softer and shinier. Ceramic is an excellent conductor of heat and is able, moreover, to maintain it over time. 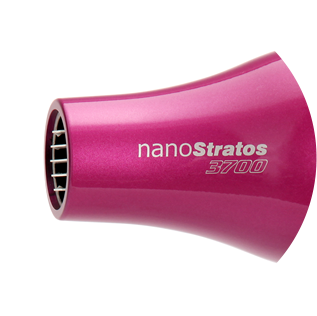 Hairdryers with ceramic grilles and Hair Straighteners made with this material avoid the risk of dehydrating the hair and compromising its color. 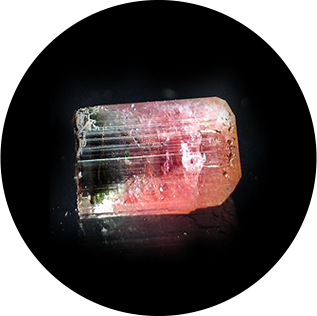 Crushed in precious crystals, the tourmaline is used in Hair Straighteners and Hairdryers to ensure hair health and shine. 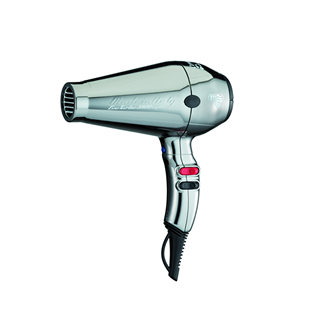 Thanks to the action of millions of negative ions that are transformed into micro molecules of water, the hair dryers and the Hair Straighteners made with tourmaline dry the hair and model it with a natural sweetness. The constant research aimed at creating equipment able to combine excellent performance and small size translates into a meticulous study of the components to create real miniature engineering masterpieces. 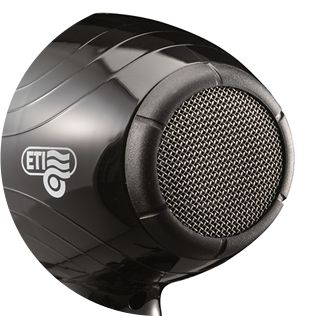 This treatment allows ETI equipment to offer incomparable comfort and optimal maneuverability. Using these tools becomes a pleasure for touch and sight. 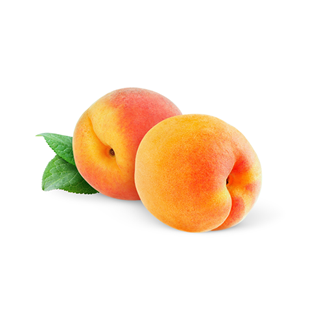 Thinking of those who, working in the service of beauty, want to surround themselves with it in their salon, ETI has developed the UV Color Anti Scratch treatment. Thanks to pigments that react to ultraviolet rays - lighting up as if emitting light - this treatment transforms styling equipment into design objects with a great visual impact. 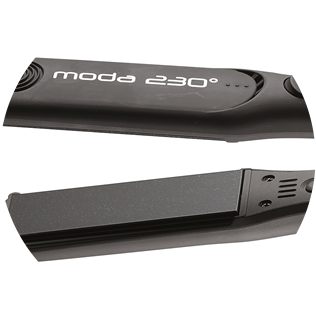 The structural strength is combined with the lightness of a breath: this is the main feature of the styling equipment built with a revolutionary polymer able to offer lightness, brightness, strength, great solidity and maximum versatility.